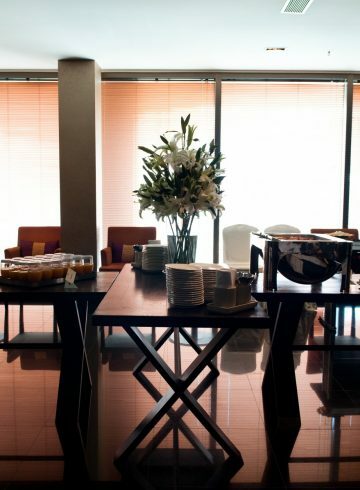 VIE Hotel Bangkok, Mgallery Hotel Collection - Luxury hotel - Book Early, Save More! Secure your room at an exceptional rate by booking early! 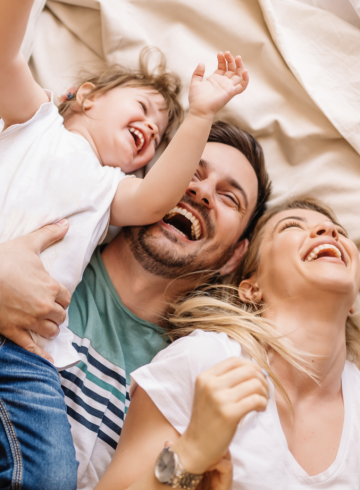 Save up to 20% when you book your stay 21 days in advance. Stay in the heart of Bangkok with the perfect combination of boutique style and luxurious service. Having recently completed the renovation of our lobby, the hotel offers an elegant arrival experience together with one of the most talked-about French restaurants in the city and a rooftop swimming pool overlooking the vibrant Pathumwan District. La VIE- Creative French Cuisine is the perfect place to start your day, offering the best breakfast in Bangkok hotels, with both Asian favourites and Continental fare accompanied by creative cooking. So treat yourself to a rejuvenated morning at the best hotel breakfast buffet Bangkok is home to, before setting off on an adventure! 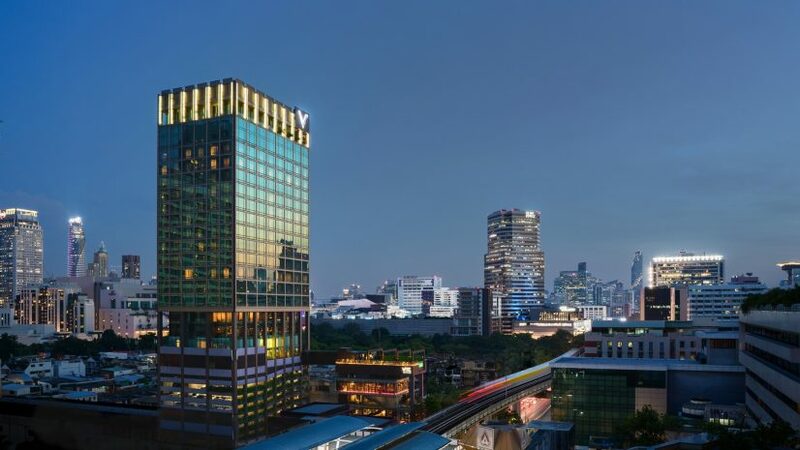 VIE Hotel Bangkok, MGallery by Sofitel is a modern and elegant 5-star luxury designed hotel and creation of renowned French architect J + H Boiffils, with a spellbinding atmosphere and complete with works of art, exotic furniture, soft shades and audacious colors. 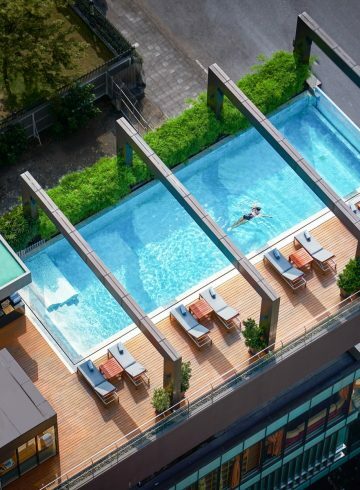 Conveniently located in the heart of the city, it is just steps away from the BTS Skytrain Ratchathewi station and within walking distance of the city’s most famous shopping malls such as Siam Paragon, Siam Center, Siam Discovery Center, Central World, Central Embassy, The EmQuartier, Platinum Mall and MBK Center.